Recent results and matches have shown the staying power of the league both on and off the pitch. A week ago, the Washington Post's Soccer Insider blog remarked on a particularly high-attendance game week (29). Depending upon how you slice it, you could end up with vastly different numbers. However, granted equity in our analysis, a few things do stand out: Dallas (17109), Columbus (21203, only sellout of the season), Salt Lake (19888), New York (25000). Great numbers even though football season (gridiron variety) is in full swing. Add to this the perpetual sellouts in the Pacific Northwest and we are talking about the second-highest attendance record in league history; second only to the inaugural season. 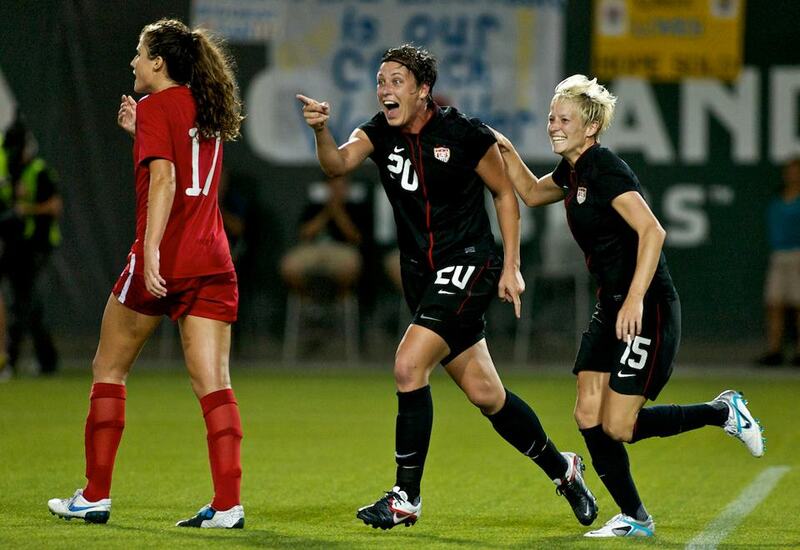 The US Women's national team defeated Canada by the score of 3 - 0 tonight at Jeld-Wen field in Portland, Oregon. It was a different kind of game from others I have attended throughout my career as a soccer fan. Young girls--the future of our USA team--giggled and cheered for their heroes before, during and after the match. Never mind that. It was fitting, perhaps, that I decided to take my pregnant wife to a family game like this. On the pitch was a slightly different story. There was grit from Wambach and Rapinoe, calmness from Shannon Boxx, assurance in goal from Hope Solo, and a bit of spark in Lauren Cheney and Alex Morgan. We are only a scarce two months removed from the heartbreak loss to Japan in the Women's World Cup final, through penalties no less. But you wouldn't know if from the way the ladies played tonight. The passes that were served to Wambach and Rapinoe were almost instinctual. Some of the long balls had swerve through kicking with the inside and outside of the boot. It was a bit of fantasy without the unnecessary dancing of the Brazilian national team. Canada's defense held their fort well throughout the first half. Their goalkeeper performed heroics time and time again. They are a disciplined side that will be tough to beat when Olympic qualifiers are underway in Vancouver next year. But Abby Wambach would not be held back for long. 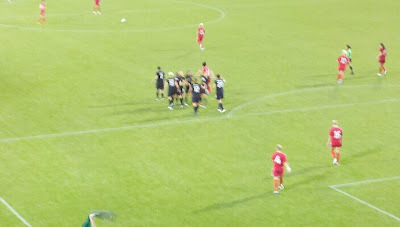 At minute 64 in the second half, Wambach scored after receiving a pass from O'Hara. The shot came from near the edge of the penalty box with her favorite left foot. A mid-air curve and into the top 90 to the goalkeeper's right. It was almost in slow motion but I, along with all the fans, knew it would go in. 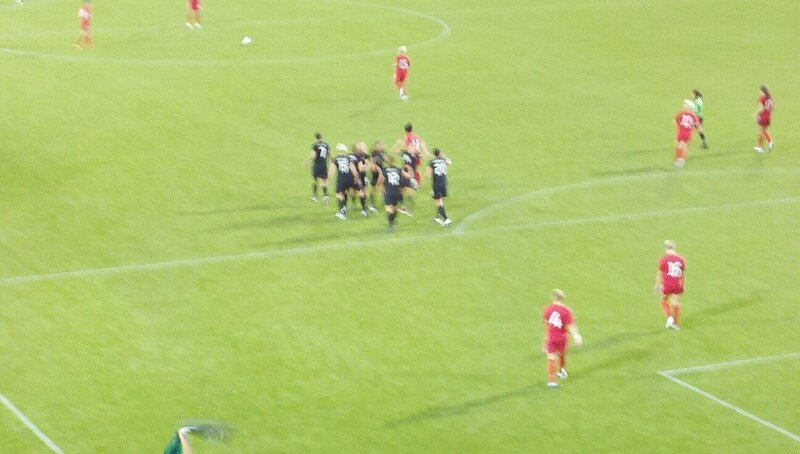 The second goal was typical Wambach with a diving header from another pass--this time a sweet center--from O'Hara. The night would not be done without giving credit to the future of the US Women's National Team: Alex Morgan. The 22-year old scored in typical pure-forward mode: an opportunistic tap-in. She was in the right place at the right time, the way true goal-scorers are, and she finished the game for the Americans in a true "goleada" fashion: tres a cero. Tonight was about the fans and the ladies, sport and dreams, cleanliness and sportsmanship. One tweeter put it nicely: "Womens soccer is so well played. No flopping, no nasty fouls/tackles. I love watching it." Indeed. Long live the game. Team USA will always win our hearts. Odd title perhaps. Then again so is the situation at field level. Last month, FC Dallas and Seattle Sounders FC managed historical first-time wins on Mexican soil against Pumas and Monterrey, respectively, at the 2011/2012 Concacaf Champions League. But are those wins meaningful if you can't equal the feat on home soil? For Dallas this happened tonight as they saw their potential lead in their Champions League group disappear with a loss at home. The 1-0 win in Mexico was erased by a 2-0 loss to Pumas at home. So, all things being equal, they came out losing by a -1 goal differential. So was history really truly made? Cosmetically, perhaps. But point for point it's really not that meaningful. Had Dallas won tonight's game, it local supremacy would have been more evident. This doesn't just go for Dallas. Seattle could have made history last night by winning their game, at home, versus relative-minnow Herediano of Costa Rica. Herediano had been outscored 9-1 until they defeated a slightly short-handed Sounders team by 1-0. Again, win at home or at least tie in order to have the away game be meaningful. For LA Galaxy, winning their game at home versus Morelia will be as much of a statement as their controversial loss on Mexican soil. If Colorado can win abroad then they will have erased their terrible result at home. These days it is clear that teams must not present "B" or "C" squads in continental games. One could argue that this is why Dallas and the Sounders were able to win in Mexico. It is also true that there is nothing wrong with fielding a defensive team when trying to protect a lead. Just something for MLS to ruminate on. Much has been made of Klinsmann's new roster preferences for the US national team. From choosing individuals from Latin-American backgrounds (Torres, Castillo, Orozco Fiscal) to calling on other youngsters like Robbie Rogers and Brek Shea. When Klinsmann's Germany team took the stage at the 2006 World Cup the team was largely based on players under 23. Joachim Loew's squad in 2010 was also quite young. Will the same happen when USA takes the field in 2014? There are pitfalls and promises when choosing younger players. But it's also true that generational shifts are nearly always positive. The 2002 and 2010 USA teams included a good mix of players in their prime, young stars and a few experienced stalwarts. For 2010 there was Donovan and Dempsey in the prime late 20s, a younger attacking contingent (Altidore, Findley), and some experienced defenders (Bocanegra, Cherundolo, DeMerrit). Other individuals like Torres, Bradley, Edu and Holden were in their mid-20s. We need look no further than the 1998 and 2006 USA teams to realize how detrimental it is to have mostly older players in a squad. Same was true for Italy, France and Australia in 2010. Also noteworthy is the fact that new head coaches tend to bring in different individuals with new material to work with. Brek Shea is an explosive midfielder with exceptional talent. Agudelo is an up-and-coming striker. Timmy Chandler (assuming he remains a US player) is the future of the right back position for Team USA. But who would survive a generational shift under Klinsmann? The German head coach is no stranger to upsetting the establishment and shaking up rosters. Would Bocanegra and Clarence Goodson be sacrificed? 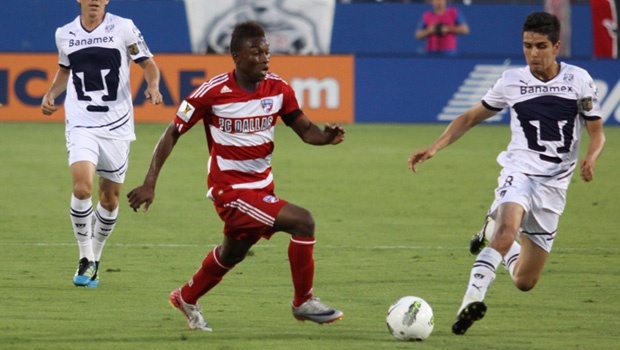 Are Hercules Gomez and Edson Buddle out of the national team for good? As far as deserved survivors, I think we have to count on Donovan and Dempsey remaining with the squad. They have too much talent to be left behind. The back line, however, is a different picture. Cherundolo could be the only survivor. Then again, Bocanegra, Mr Captain America, could well remain in central defense. Aside from these four players and Tim Howard, anyone else is probably, likely, to be out. Klinsmann's 2010 holdovers are also likely to include Holden, Edu, Altidore and Bradley as players in their prime. From there the shake-up will possibly bring 15 new players, if not more, in 2014. Plenty to look forward to as qualifiers get underway in June 2011. 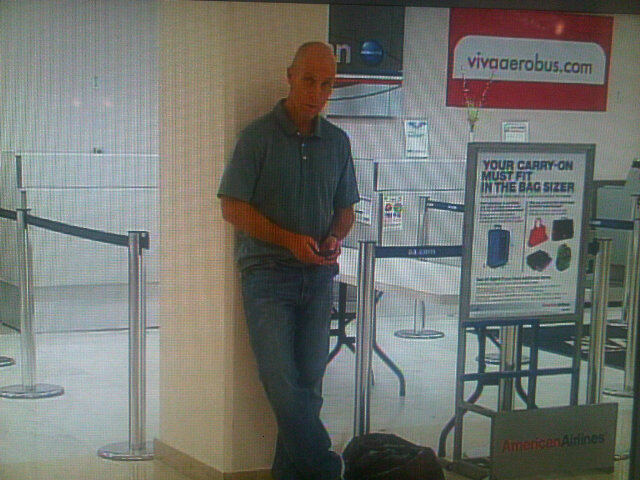 Much has come to light in recent weeks about where Bob Bradley, former US Men's National Team coach, will turn up next. Europe? Mexico? Africa? At one point, Bradley was rumored to be headed to Villa Park right after the World Cup. When his name was announced as US coach for the 2014 World Cup cycle all those rumors were quieted. But now that Klinsmann is the US coach, Bradley needs to find work. National teams such as Egypt and Costa Rica came calling. Even club teams in Mexico (Santos Laguna) held conversations with him. But where will he actually end up? Probably Egypt unless something major happens. He's by far their top candidate. His pedigree as a good national team coach is recognized worldwide. Confederations Cup 2009 final, Gold Cup 2007 and winning the the group at the 2010 World Cup are highly valuable milestones. His style is also very conducive for middle-of-the-road teams searching for a way to hold a good defensive line against bigger teams such as Argentina, England, etc. Bradley's failed hiring at Santos Laguna happened more because he is regarded a top adversary by Mexican fans and they wanted a Mexican to take the helm. They ended up with Benjamin Galindo instead. And yet, the very fact that he was contacted by the Mexican squad is enough of an exclamation point for soccer media in the US. Should he be successful internationally, the market for US coaches would be greatly expanded abroad. Bradley's international possibilities are a testament to his strengths as coach and to the continuing ascent of US Soccer and Major League Soccer. He will undoubtedly always have a home in MLS and there are quite a few teams that could use his services. The United States Men's National team lost its first match under head coach Juergen Klinsmann in a friendly at the Los Angeles Area Home Depot Center. It was supposed to be a warm-up game for the much-anticipated friendly against Belgium on Tuesday. But through 30 minutes of scintillating 4-3-3 attacks and possession, no ball reached the back of the neck. Until Costa Rica scored. Tonight's formation was a testament to Klinsmann's desire to play attractive, aggressive soccer. It may have payed off if Donovan, Altidore or Torres had scored. Rogers' empty runs and Shea's desire to play the ball up the middle prevented the wide attack that has made the US so dangerous in the past. Credit (blame?) also goes to the back line. Castillo and Chandler had a great first half with constant forays to the front, leaving Bocanegra and Orozco Fiscal to deal with the counter. This worked while the US controlled the game. But after all the missed chances, Costa Rica built confidence and the back line was stretched and broken. Orozco Fiscal was often in no-man's land and Bocanegra pushed the line further up to add to the attack. With Chandler and Castillo out of position, the Ticos were able to unleash lethal centers and through balls to open spaces. Maurice Edu had a largely quiet evening and this prompts us to ask if he's better alongside another center midfield. The 4-3-3 formation left Donovan and Shea in retracted forward positions that also doubled as additional wingers. It played well with the industrious Torres and exploited the speed of Robbie Rogers early in the match. After the initial dominance of the team, Rogers became less efficient and Altidore was left alone. Adding Kljestan to the mix came a bit too late in the game. His inclusion should have come at halftime for Rogers. Torres could have been sacrificed for Agudelo instead of Altidore so as to have two true forwards. Klinsi knows best, however, so benefit of the doubt for now. So what is the diagnosis after tonight? Still a work in progress. Klinsmann is still learning about the players, their styles and imposing his own philosophy. His preference of Mexican-Americans on the pitch may have to take a hit if Orozco or Castillo fail to produce in the upcoming friendlies. With the addition of players like Dempsey, Bedoya, Bradley, Jones and Holden, the midfield could look quite different. Likewise for the defense. Waiting are Cherundolo, Ream, Spector, Lichaj, Loyd and, perhaps, George John. Up front we could still see Charlie Davies, Gatt or Adu. Maybe a 4-3-3 is only experimental and perhaps should be a change-up formation and not a starter. Tuesday's match in Belgium is another special treat because there will be no Donovan. It's a great opportunity to test what a Donovan-less USA looks like. Having Bedoya in the mix would have been interesting but this game should be intriguing nonetheless.